Abstract. The first and second ionization energies of the first ten elements of the periodic table were computed using the Hartree-Fock approximation code for small atomic systems developed by Koonin, S. E and Meredith, D. C.... In the previous videos we've talked about only the first ionization energy. In this video, we're going to compare the first and the second ionization energies, and we're going to use lithium as our example. 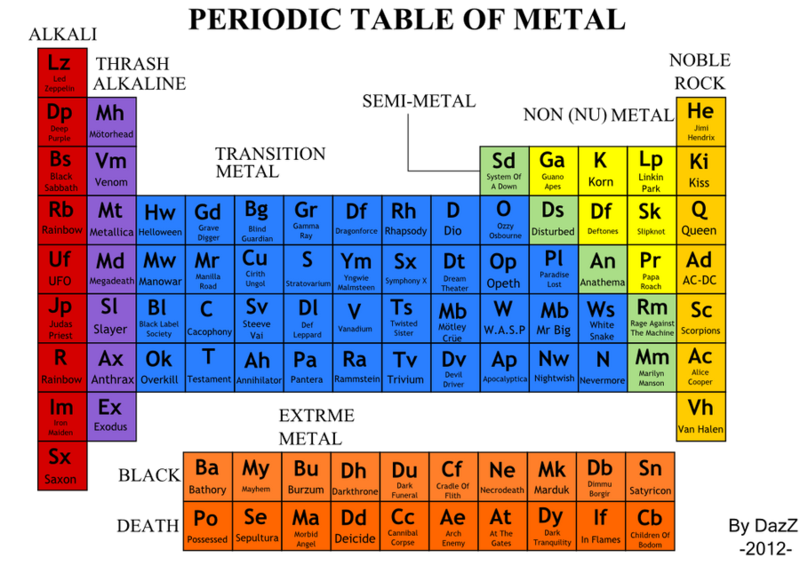 The interactive periodic table at the link below reports the first ionization energies of the Group I elements as follows (in kJ/mole): 1312.0 for hydrogen, 520.2 for lithium, 495.8 for sodium... the energy required to remove an electron in the third energy level the energy required to remove the third valence electron The two common units of E are electron volts and Kcal/mole. 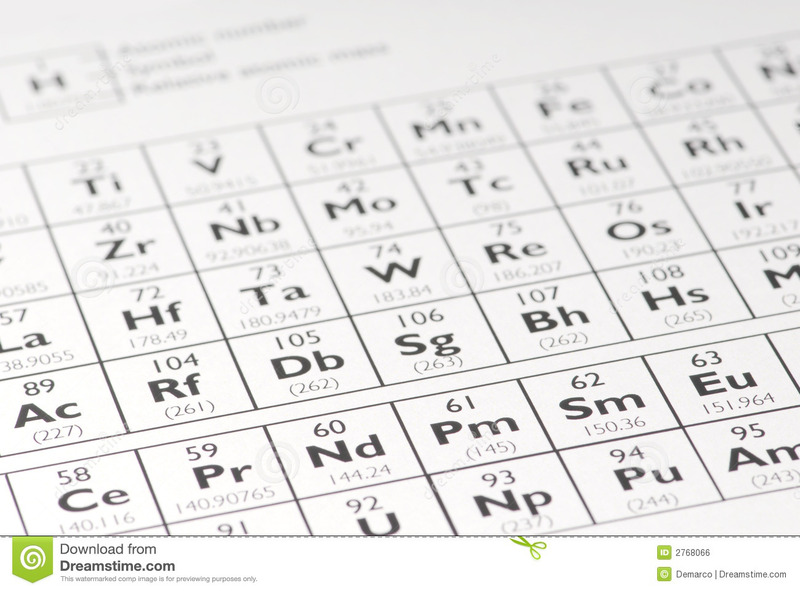 This element is a member of the column headed by boron. It has three valence electrons. Here's how we know: Suppose all of the first three ionization energies involved removal of valence electrons. We find that the ionization energy of molecular nitrogen is 1503 kJ/mol, and that of atomic nitrogen is 1402 kJ/mol. Once again, we conclude that the energy of the electrons in molecular nitrogen is lower than that of the electrons in the separated atoms, so the molecule is bound. 30/01/2006�� Well, it is easy to find ionization energy, i. e. the binding energy of the last electron in the atom. But I need the energy which is necessary to separate all atomic electrons from the nucleus. 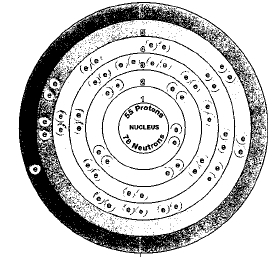 But I need the energy which is necessary to separate all atomic electrons from the nucleus. The energy required to remove the most loosely bound electron is called the first ionization enthalpy. The energy required to remove the second and the third electron is termed as the second ionization enthalpy and the third ionization enthalpy respectively.